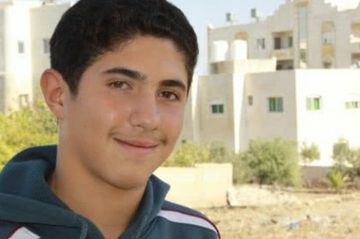 For decades, Jordan has been a host country for refugees, accepting large numbers of Palestinians, Iraqis, and Syrians during times of conflict and in the years that follow. However, Jordan faces numerous challenges – few natural resources, consistently high unemployment rates, water scarcity, and a budget that is largely dependent on foreign aid. 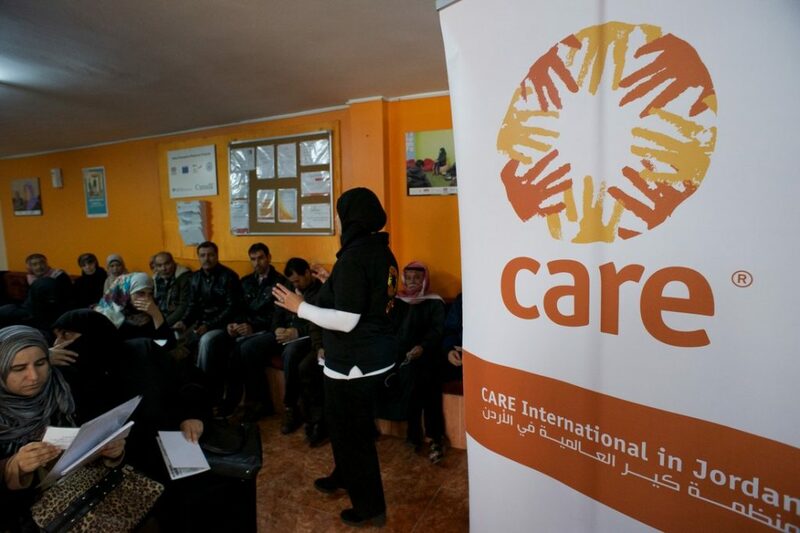 CARE is one of the oldest and largest non-religious and non-political international organisations in Jordan, having worked in the country for more than 50 years. The conflict in Syria started in 2011 and shows no sign of resolution. 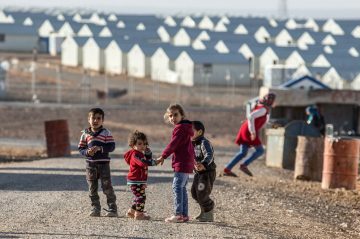 Millions of Syrians have fled their homes, finding refuge elsewhere in Syria and outside its borders. Jordan, like Syria’s other neighbours, has taken in many of those refugees. 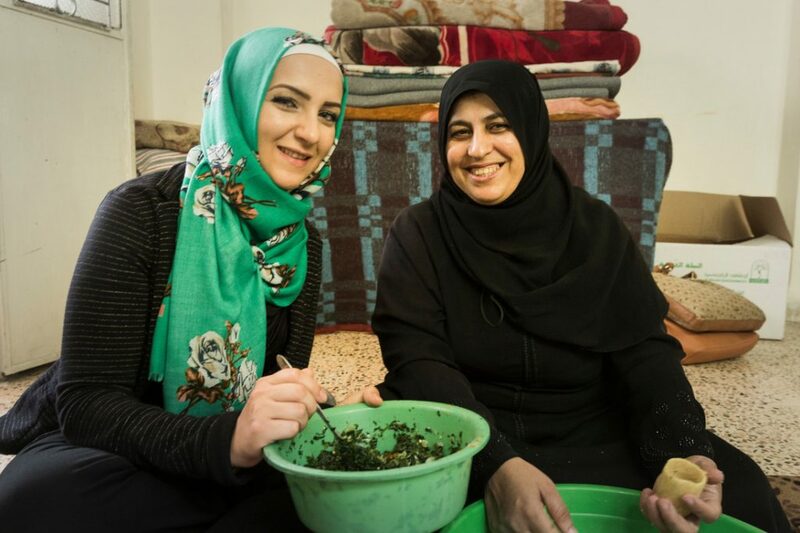 As part of CARE’s broader long-term response to the refugee crisis, CARE has been working in Jordan since 2016, with support from the Australian Government, establishing the protecting and rebuilding lives affected by the Syrian crisis project. 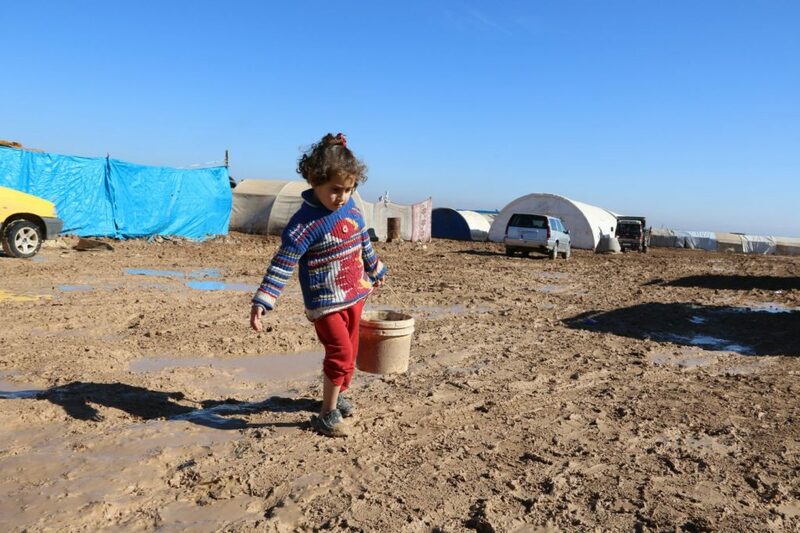 The project will provide emergency cash assistance to Syrian refugees, and to members of the host community, to help them meet their basic needs such as shelter, food, and healthcare. Without this assistance, families face difficulties in paying high rents, reduce the number of meals they have per day and/or purchase food on credit, and stop sending their children to school. Learn more about the Syrian Refugee Crisis. CARE is supporting women to build their skills so that they can earn a living at home in activities such as sewing, cooking and accessory making. Women have participated in training delivered through private sector training centres and community-based organisations. The training focuses on needs identified by the community and a market assessment. Training includes vocational training, life skills such as budgeting and negotiating techniques, and how to start a home business. Women were provided with start-up sewing kits and linkages were made with shops and markets, where women could sell their products. 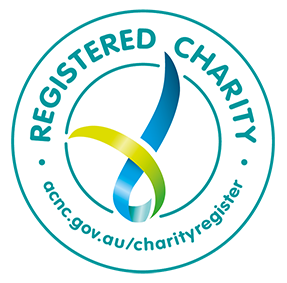 CARE has organised and held activities on stress management, communication skills, household budgeting, parenting skills, the effect of social media and technology, and physical exercises to manage stress. Peer support groups have been formed for female-headed households, people living with disabilities, the elderly, and youth and children. 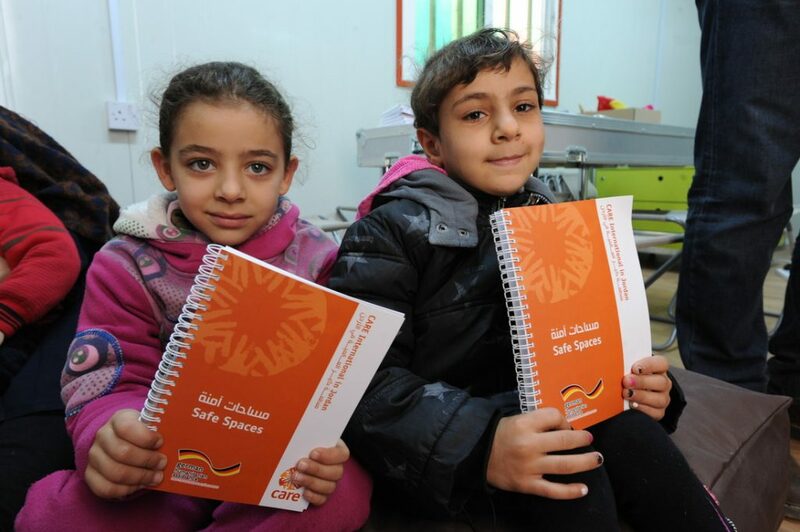 We’ve created safe spaces and supervised play for children at their existing community centres. Children have a safe space to read, colour and paint, and play with blocks, clay and puzzles. 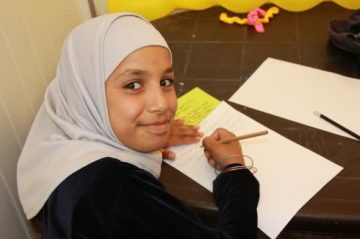 13-year-old Miriam* participates in CARE’s peer support sessions in CARE’s Irbid Safe Space. “When I attended my very first session I was able to tell that everyone around me was suffering the same way I am. Each child had a story to tell and I was scared to share mine. However, when I saw that I was not going through this alone and that everyone was very cooperative, I started speaking out and sharing what I have been through, so everyone would know that our pain is unified and for them to be prepared for any challenges that they might face in the future.